Accomplishments | Mason City Public Library Foundation, Inc. In 1987, an anonymous donation to support the development of a history collection initiated the forming of the Mason City Public Library Foundation, Inc. The history collection evolved into the Library’s current archives collection, which includes nearly 200,000 photographs, rare books, newspapers, and maps dating back to the 19th century. For a time, the Foundation funded the position of a professional archivist. In 2007, with an upcoming multi-million dollar Library renovation project, $60,000 was needed to hire a consultant to write grant proposals for a Vision Iowa grant and Vision Mason City grants. 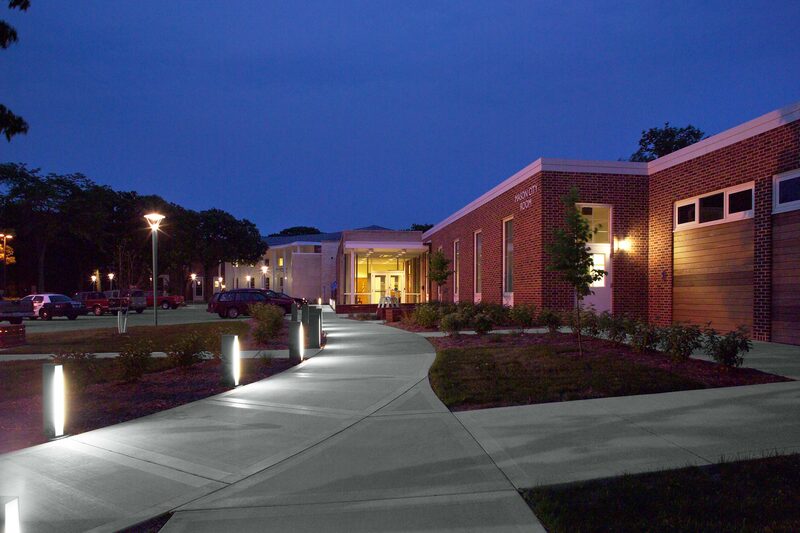 Thanks to generous donors, the Foundation came to the rescue with the $60,000 investment that led to an eventual $9 million renovation and expansion of the Library, completed in 2011. The renovation was funded with a $7.65 million bond issue, $300,000 in Vision Iowa funds, and private funds over $1 million—including another $100,000 from the Library Foundation. 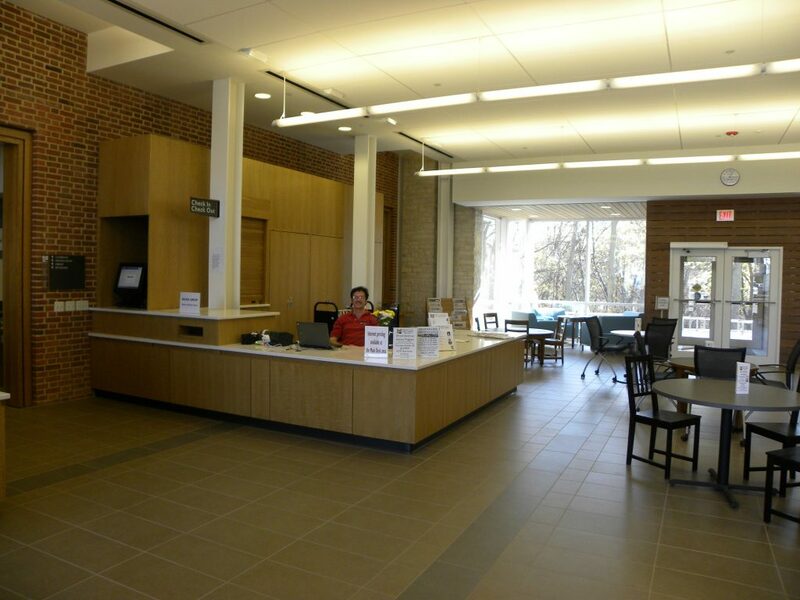 In 2012 the City of Mason City council indicated a need to trim the Library budget. The Foundation staff had learned about grants available to offset the cost of installing solar panels that would save on utility costs for the Library. The Foundation funded $27,000 for a feasibility study, which led to the installation in 2016 of new solar panels. Because of the panels, new LED lighting, and new windows that open, the Library saved $26,000 the first year on gas and electricity. The panels and other energy reduction measures are on target to save $260,000 over 10 years. See “Leading the Green Revolution,” published in American Libraries Magazine, for more about this innovative project.